“Venice is a perfect example of a city living off the very thing that is killing it.” This recent quote by the philosopher Giorgio Agamben, who lives an intentionally secluded life in Venice, underlines the city’s daily contradictions. 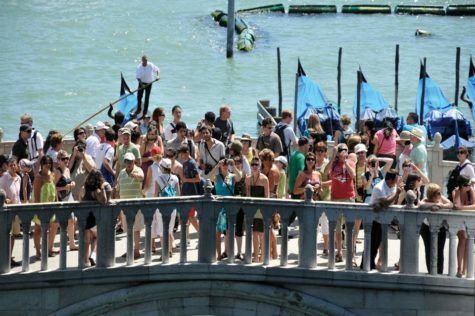 It is increasingly a city of art, “invaded,” at an ever-growing rate, by tourists. And this invasion is consuming and weakening it as a city.